If you are building your new home, renovating, extending or updating your bathrooms kitchen and laundry, JME are here to help with all of your plumbing requirements. 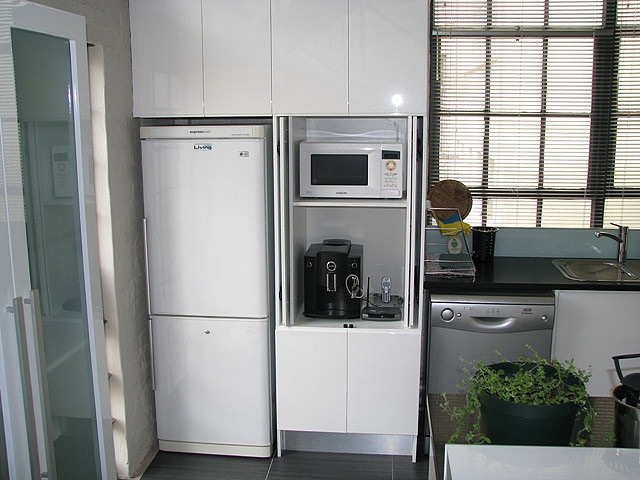 We have the expertise and experience to professionally install new units such as dishwashers, water filters and waste disposal units. If you require your existing plumbing to be repaired, we will complete the job quickly and effectively using only the highest quality products to ensure your kitchens, bathrooms and laundry are all in working order as soon as possible. Some of our many repair requests include tapware replacement and servicing, toilet, shower and basin repairs.